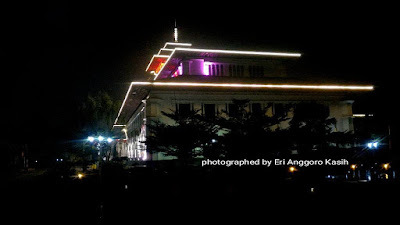 Gedung Sate is the office of West Java Governor. Gedung Sate in one of heritage in West Java. It's a beautiful building. Gedung Sate at Dawn through my Mobile Phone. Gedung Sate looks beautiful at night when all the light turn on. It was an interesting spot for photographer to hunting architectural or night photography with slow speed. Here's the location of Gedung Sate in Bandung West Java. 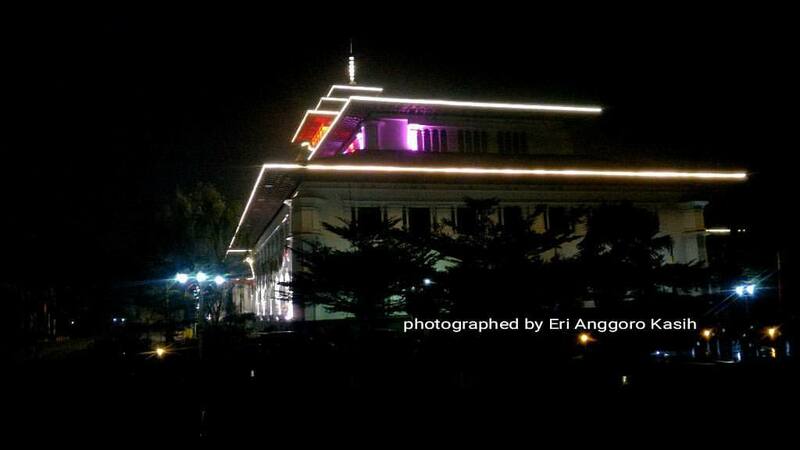 For slow speed fans, do not miss to photograph the Gedung Sate at night or dawn.